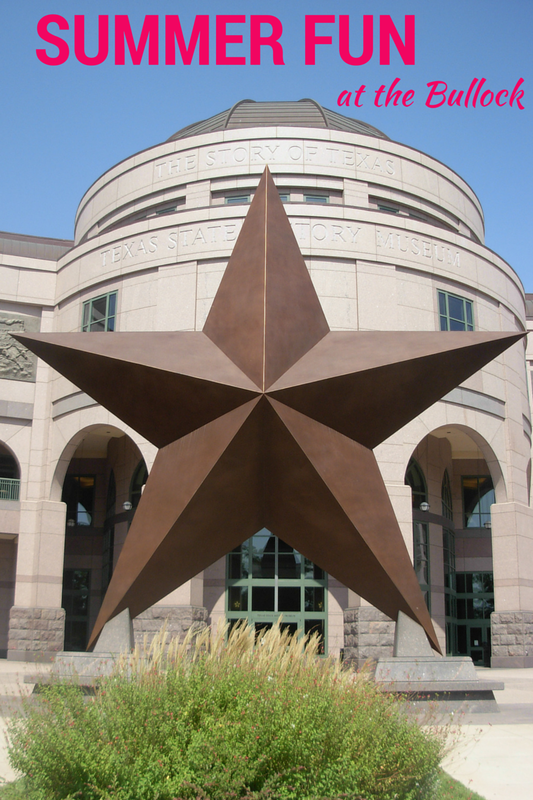 It's summer time in Texas, and that means it's time to plan your next Texas road trip with a little help from the Bullock Museum. Map your route to the best Texas roadside attractions and discover fun new games to play along the way. In partnership with H-E-B, Bullock Museum offers FREE exhibition admission all day during H-E-B Free First Sundays, held the first Sunday of every month. 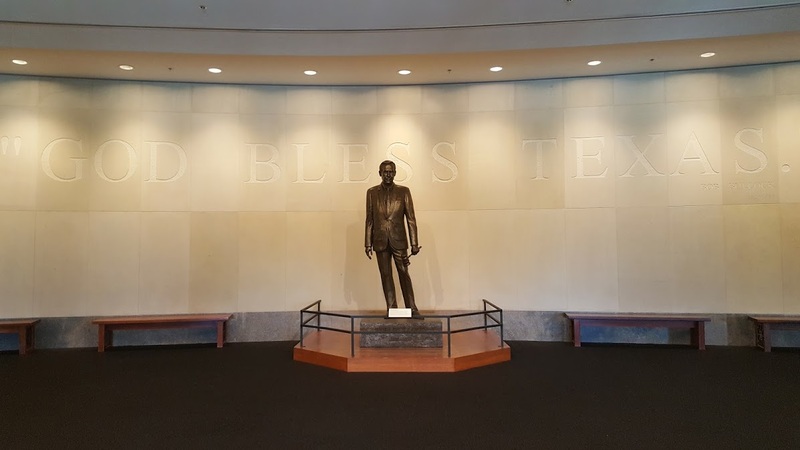 Families can explore the Story of Texas through three floors of exhibitions that showcase artifacts from around the state. Special family programs from 12-3 p.m. combine art creation, exploration stations, and gallery activities. Show your love for Texas and create a personalized license plate. 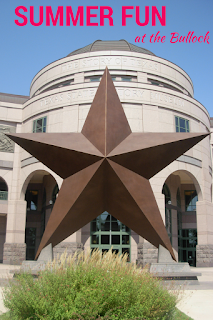 Construct treasured Texas landmarks as you map your next road trip through the state. Discover parks and outdoor spaces that make Texas fun to explore with help from Texas Parks and Wildlife Department. Make a pit stop with Common Threads and enjoy a favorite Texas recipe to keep you energized on long road trips. Park yourselves at Storytime and hear a tale of an adventure. Print your 2017 Summer Fun Checklist and start checking items off. A visit to the Bullock Museum gets a check mark and you can earn a discount to the Museum after completing three items on your Checklist!